‘Ohana sandals celebrate and support the ‘Ohana Giveback Program. FEATURES: Soft nylon toe post webbing, laser-etched logo, and embroidered detail, style supports our ‘Ohana Giveback Program. Weather-resistant and floats. 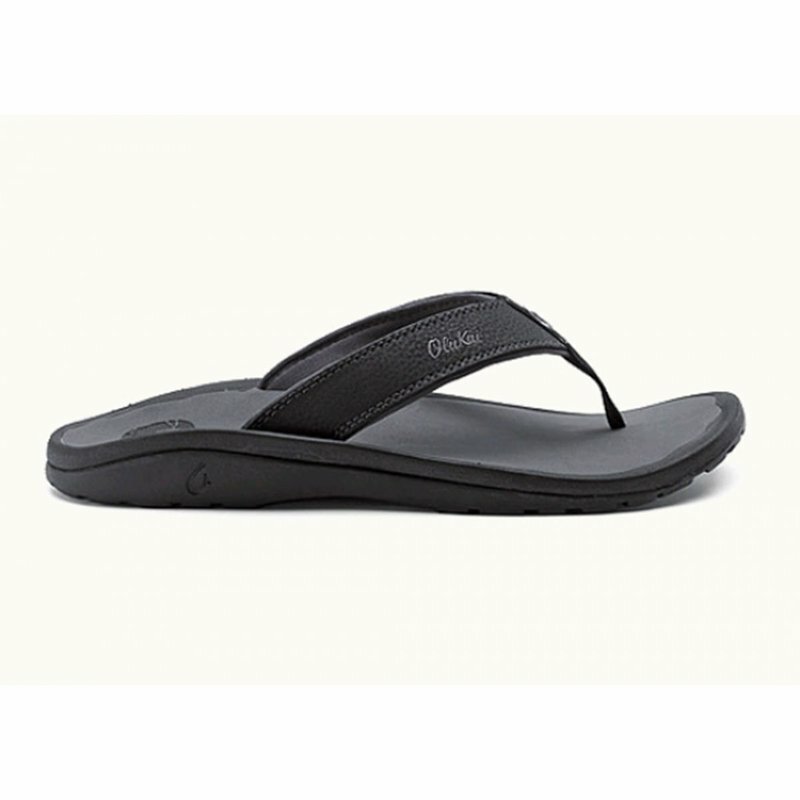 VEGAN FRIENDLY: Our vegan friendly footwear offers the durability, traction and support you expect from OluKai while using 100% high­quality synthetic materials, 0% animal products. ‘OHANA GIVEBACK PROGRAM: This style supports our ‘Ohana Giveback Program, proudly benefitting the efforts of those who continue to give back to preserve local cultures and traditions.